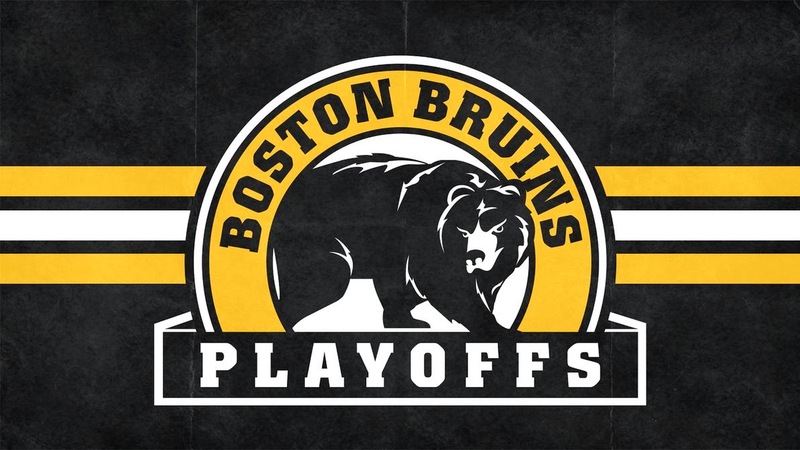 The Bruins have already clinched a playoff birth in the Stanley Cup Playoffs come April 16. But Boston can become the first team in the NHL to win their division, and guarantee a top-two spot in the Eastern Conference, if certain things break their way tonight. Boston will win the Atlantic Division tonight and clinch a top-two spot in the Eastern Conference if if they beat the Blackhawks in any fashion AND have the Tampa Bay Lightning lose in regulation to the New York Islanders in any fashion. Boston can win the division if they get one point against Chicago AND Tampa Bay loses to the Islanders in regulation. Not as crazy a scenario as it seems when its all explained. The important part is that the Bruins will win the Atlantic Division, whether it be tonight versus Chicago or in the weekend double versus the Capitals and Flyers on the road. The Bruins have 104 points on the season. Montreal sits in second-place in the Atlantic with 89 points, two ahead of third-place Tampa Bay. But the reason the clinching-scenario involves the Lightning and not the Canadiens is due to the fact Montreal has played two more games than Tampa. The division crown will be Boston's in a few days, even as early as tonight. 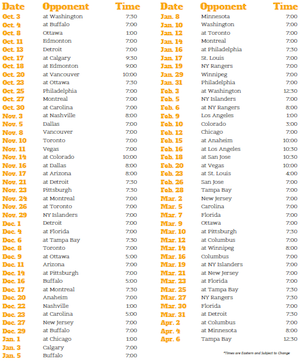 The Bruins, in essence, would have to lose the remainder of their games to relinquish their spot in the division. Call me crazy but I don't see that happening. The real battle will come down between them and the Pittsburgh Penguins for the seeding in the Eastern Conference. Pittsburgh have yet to cross the century mark, as they sit at 97 points with the same number of games played as Boston at 72. The 10 game sprint to the finish will decide who holds home-ice advantage in the playoffs. 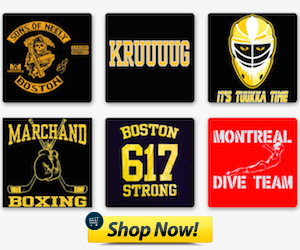 The Bruins may not care for the President's Trophy, but they definitely want home-ice for the Eastern playoffs. A victory over Chicago will start the sprint to the end off on the right foot.